One of the most frequent questions — which I basically receive on a daily basis — is what kind of camera you use, Jeff? To which I rarely answer; for the simple fact that many believe they will instantly achieve the same kind of results or style if they have the exact same photography gear. While I feel like good photography gear can help a professional in its workflow, never will I recommend a beginner to invest such huge amounts of money. Keep in mind I’m a freelance travel & lifestyle photographer — hence why I need to have this kind of photography gear so I can achieve a certain level for my clients and people I collaborate with. I began taking photos back when one of my aunts offered me a Polaroid Joycam. It really sparked my love for photography and the rest is now history. A few years later, I bought my first digital camera: Logitech ClickSmart 310 which was both a webcam and a digital camera. This digital camera had a whopping 352 x 288 pixels resolution in photo and 176 x 144 pixels in video. I rapidly upgraded to the Logitech ClickSmart 420 which was a tiny bit better: 1.3 megapixels. I took so many photos with it and I brought it everywhere since it was so small. Ultimately, I got a 3 megapixels Vivitar in 2004 — this was such an upgrade at that time for me. I then got a few bridge cameras like the Canon Powershot S2 IS and the Sony DSC-H5. After these bridge cameras, I felt like I was limited in producing the exact results I was looking for — that’s when I stepped into the DSLR world and haven’t left since. My first DSLR was a Sony DSLR-A100. Sony wasn’t really as popular as it is today and I felt limited in the accessories and lenses. I sold everything and bought a used Nikon D200. 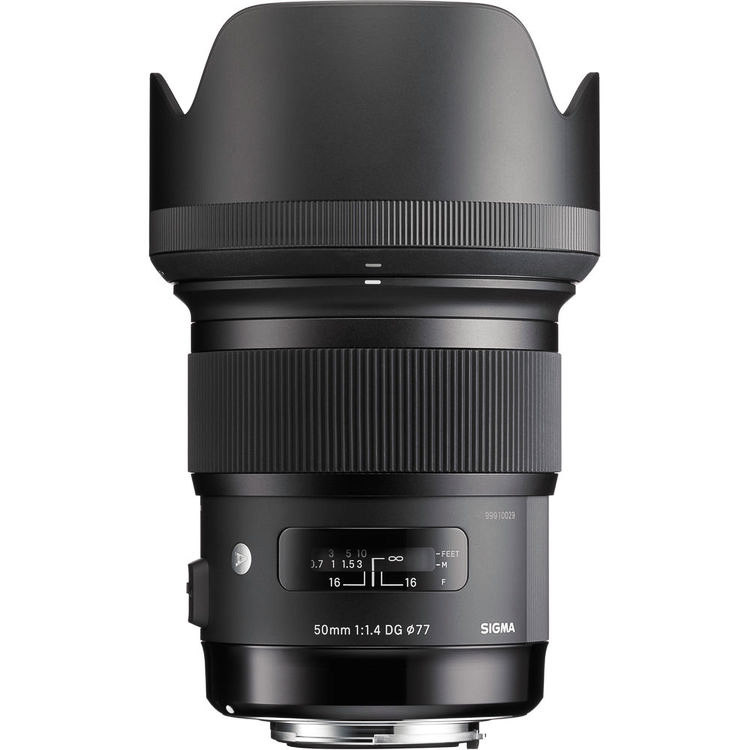 I didn’t even have any lens to go with it at first and ultimately I bought the 50mm f/1.8 along with the Sigma 10-20mm. 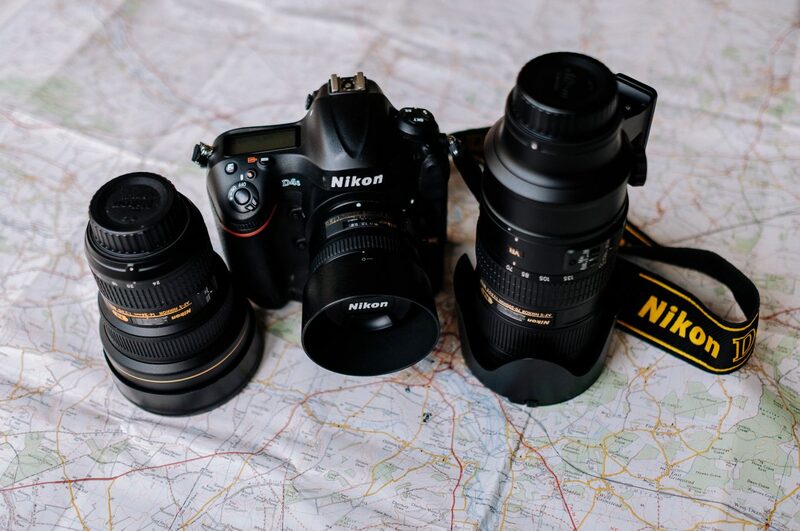 This was my go-to kit for a few years until I moved on to the Nikon D90 and then the Nikon D750. This brings us to my actual kit today where my main camera body is a Nikon D850 — a sturdy 45 megapixels camera body — this is approximately 449 times more pixels than my first camera, crazy, eh? I’ve had this camera body for about a year now and I love it. 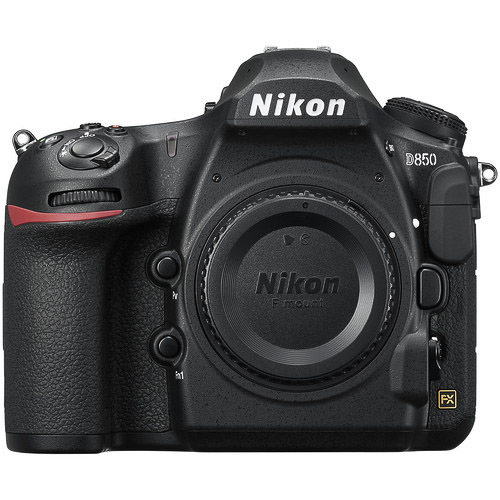 I used to have a Nikon D750 — which I replaced with the D850. The D850 can do it all — and with its 45 megapixels, you can almost create new photos out of a single file. The cons of this camera body would be the autofocus in Live View, in both photo and video mode, as well as the the tilting screen — I wish it was flipping in every possible direction. Overall, it’s a very sturdy camera that is not disappointing at all. I added this lens to my lineup a few years ago. I use it mainly for architecture and urban photography as well as shooting video with it. The vibration reduction is really effective in both photo and video. 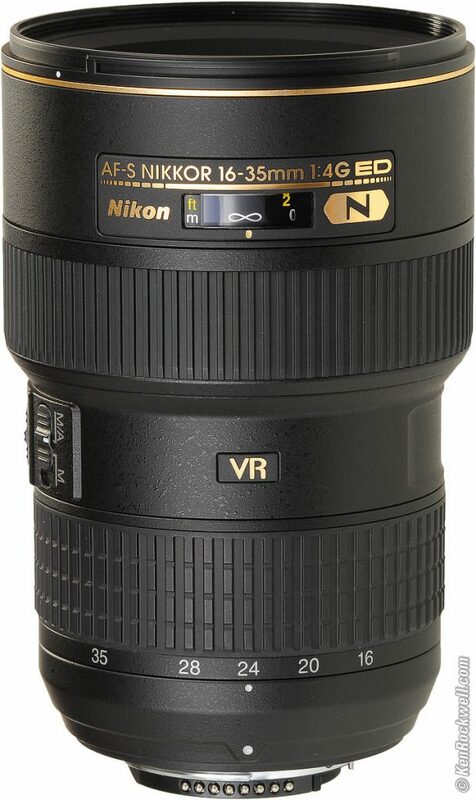 I really wish Nikon made a f/2.8 version of this lens — that would be the perfect versatile lens to travel with. This has been my first Sigma Art purchase. The only con I can find about this lens is the fact it’s not weather sealed. Along with my 50mm, it’s one of my sharpest lens. After buying the 24mm and being really happy with it, I decided to go ahead and buy the 50mm. It’s definitely one bulky lens but it never disappoints. The rumours are true: it’s VERY sharp. 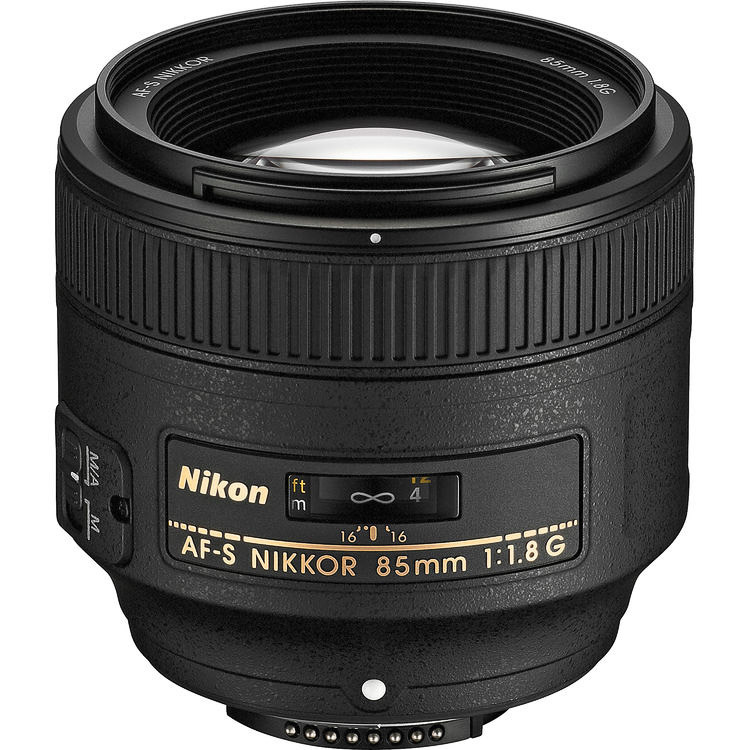 Before buying the 105mm, this used to be my favourite portrait lens. Now, I use it in very rare occasions, especially in studio. 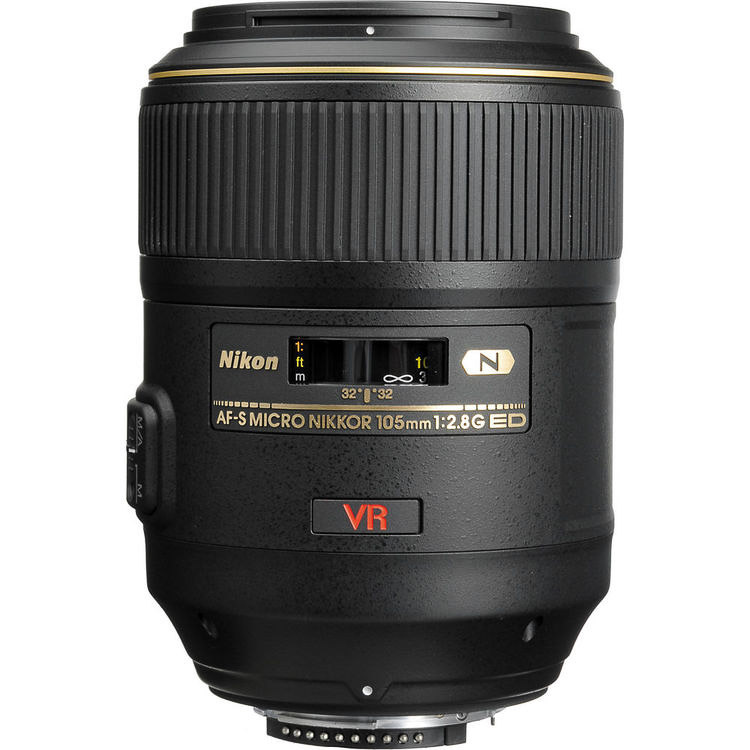 Since it doesn’t have VR, I definitely prefer to carry the 105mm around even though it’s f/2.8 compared to f/1.8. I bought this one quite recently before a product photoshoot and I didn’t regret any dollar spent on it. This is such a sharp lens. 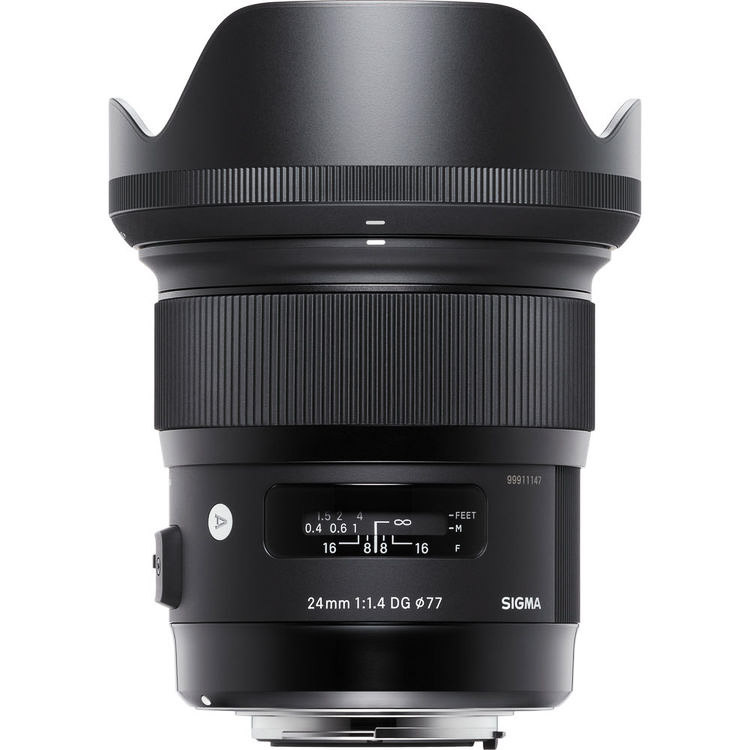 For me, it doubles as portrait lens and the VR feature is really helpful when shooting video. 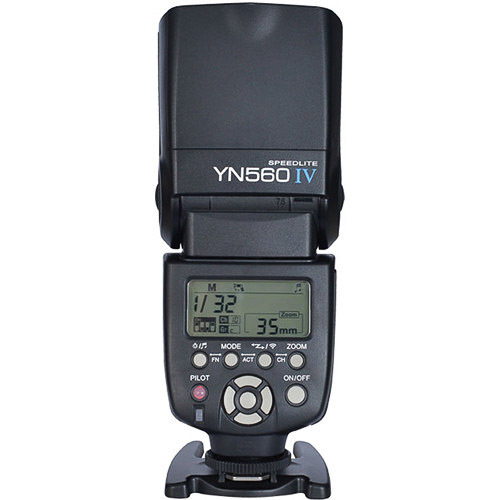 I bought my first YN560 IV a few years ago back when I lost my trusty Nikon SB-600 on a shoot in Saskatoon. 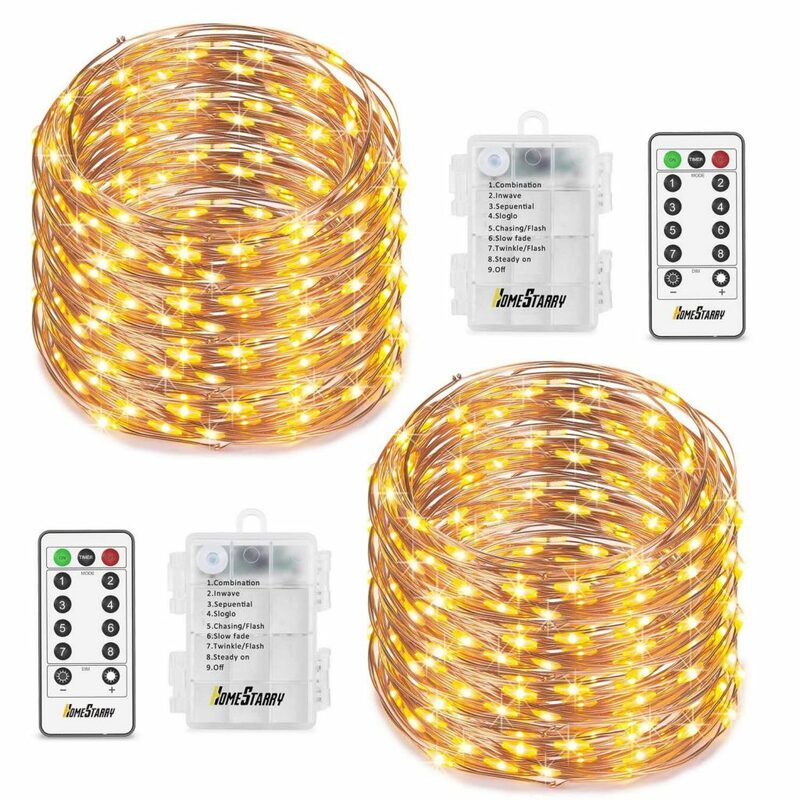 I now have three units and I use it as studio lighting whenever I need to. I usually travel with a least one unit and the wireless transmitter. Back when I had the Nikon SB-600, I loved the wireless feature which was working seamlessly with every Nikon camera body I had. When I bought my first YN560, I knew I had to find something similar to emulate this functionality, that’s when I found out about the Yongnuo Controller. 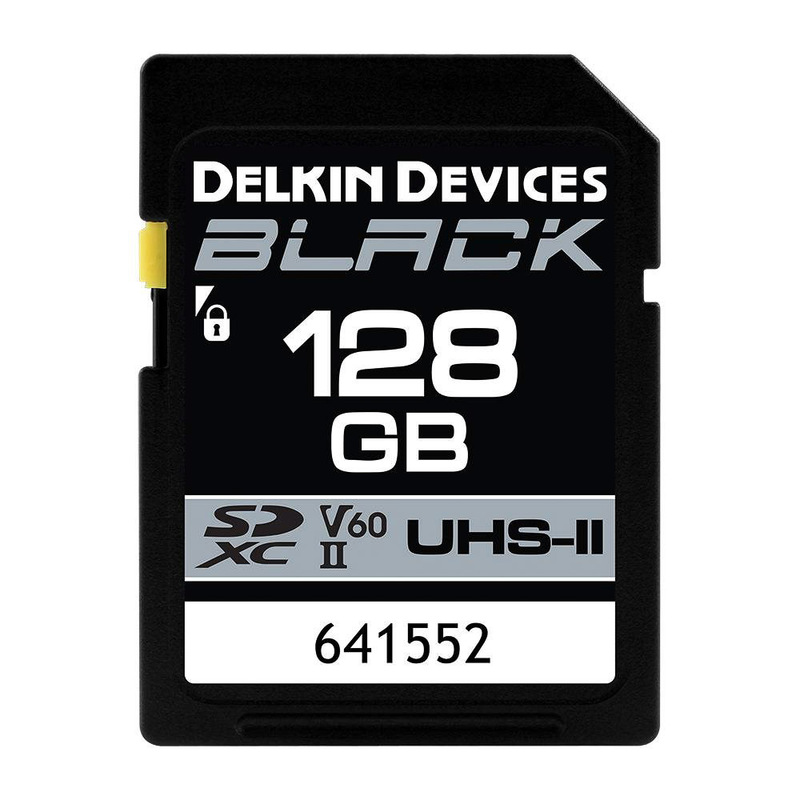 When I bought the Nikon D850, I realized every single SD card I owned wasn’t gonna do it because of the humongous size of the D850 files. I did some research and found out I would have to pay a substantial amount to get decent writing speeds on my newly bought camera. 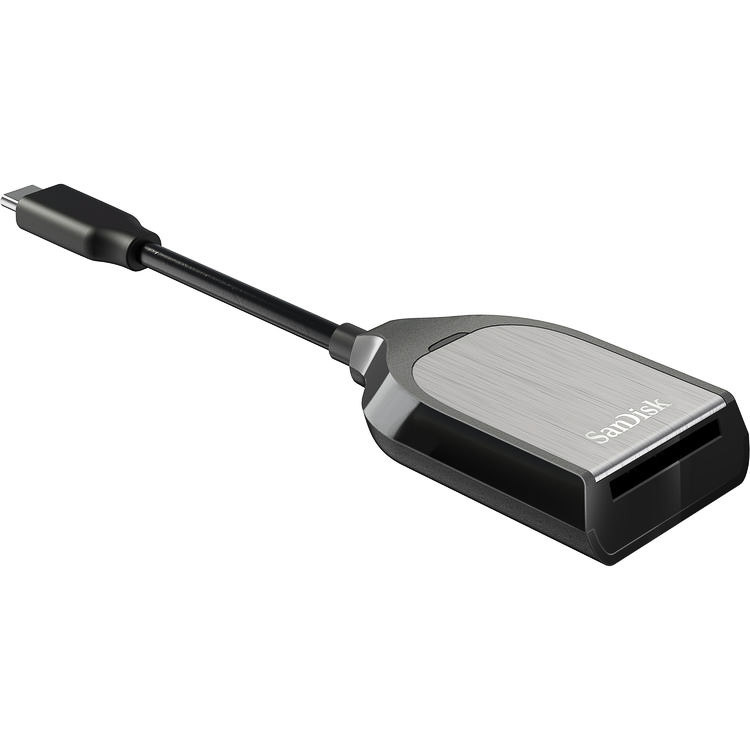 I then stumbled upon this brand — Delkin Devices — which I never heard about before. They specialize in fast & sturdy cards for professional uses. I did pay a lot for this SD card — compared to what you can buy at Best Buy — but it’s really worth every penny since I never have to wait for the buffer of my camera to empty. I can shoot continuously without worrying about missing THE shot. I’ve been an iPhone user since day one — so long iPhone 3G. I had the iPhone 7 Plus for over two years but I felt it was time to change when I saw the iPhone XR specs. 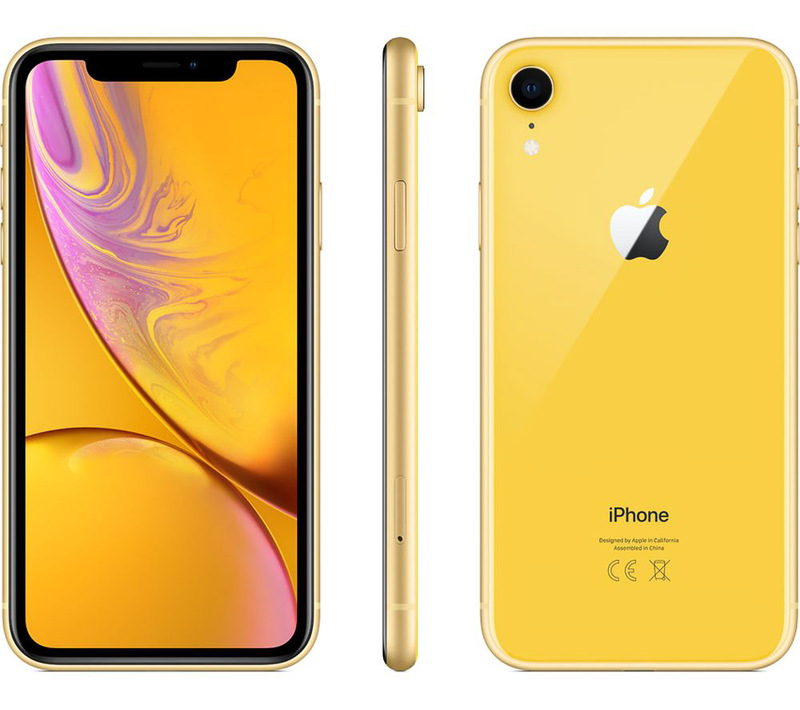 There was no way I would pay the astronomical amount for the iPhone XS so the iPhone XR was the perfect option for me. I have to say, sometimes, I miss the portrait mode from the iPhone 7 Plus, but the portrait mode on the XR is really good as well — it just doesn’t work on non-human subjects. 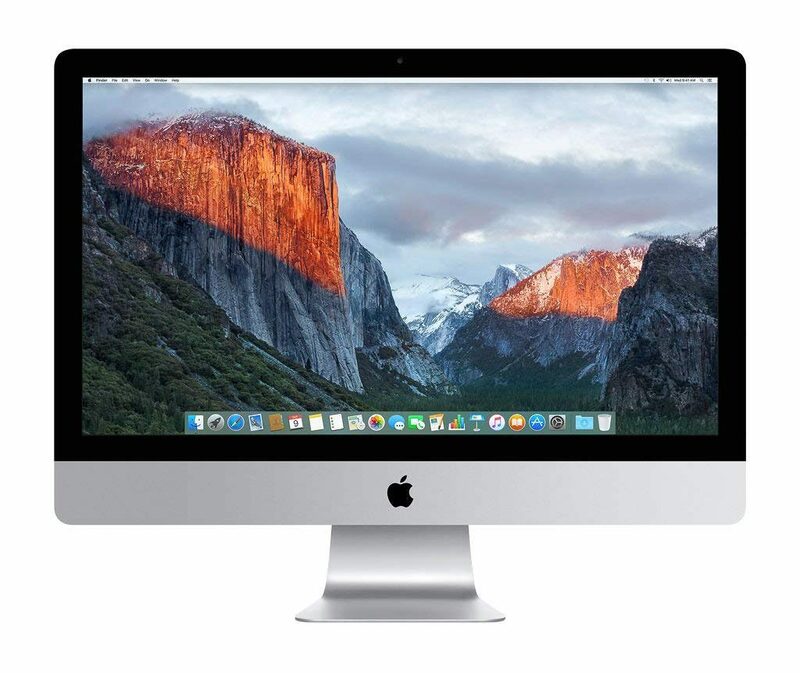 I bought this iMac a few months before leaving my day job at Apple. I was lucky enough to max out the specs and still pay a decent price — thanks to the employee discount at Apple. The only modification I made over the years was upgrading to 32GB of RAM instead of the initial 8GB — this really helped out for all the work I have to do in Lightroom. I bought this portable computer when I needed to upgrade my MacBook Air. However, this was definitely not a good move to buy this computer, I hated everything about it since day one. 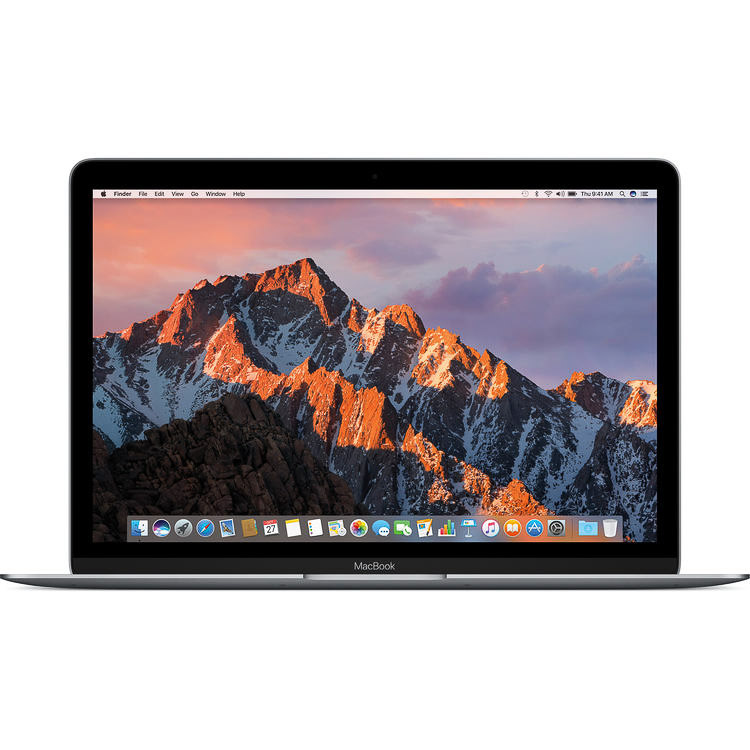 I’m now thinking of upgrading to MacBook Pro, Dell XPS or Surface Pro 6. Don’t even bother buying an Apple MacBook if you do anything besides web browsing and writing in Pages. 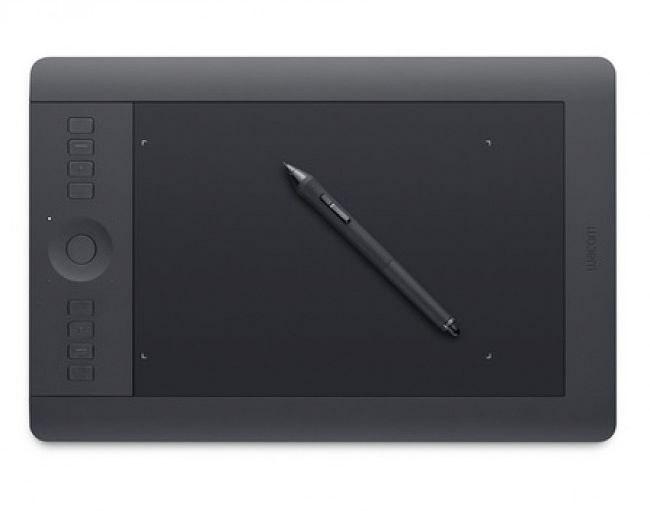 I use this tablet every time I have to do photo editing. I used to carry a huge Manfrotto 055Xprob, until someone I had lent it to broke it while shooting… I now have the lighter version of the 055 and I’m really happy about it. 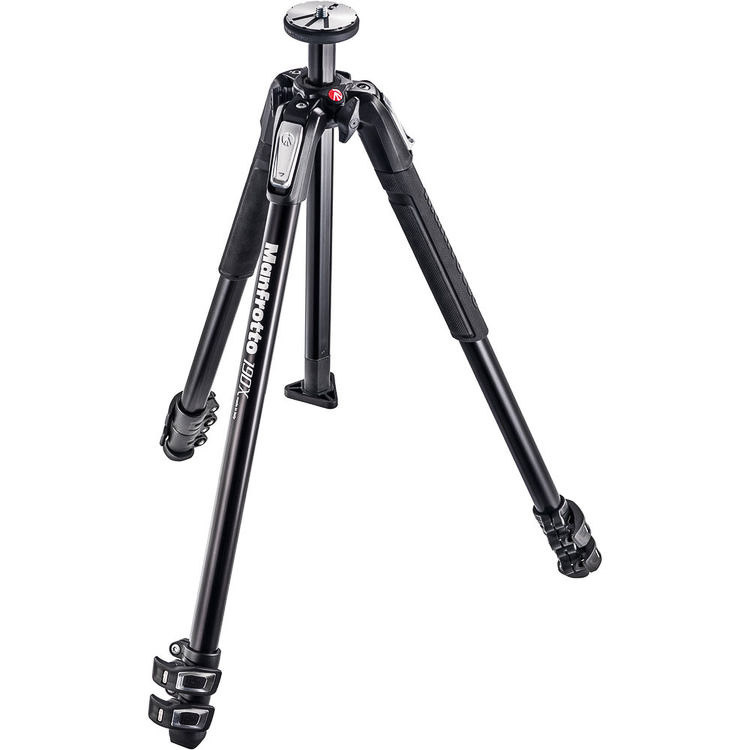 I bought this tripod in the last year because I felt I had so many missed occasions on my past trips and I wanted something I could easily carry on every trip. I used to carry a Gorilla Pod but you always have to find a spot to grip the tripod around if you want a decent shot, otherwise you’re pretty much on the ground level. 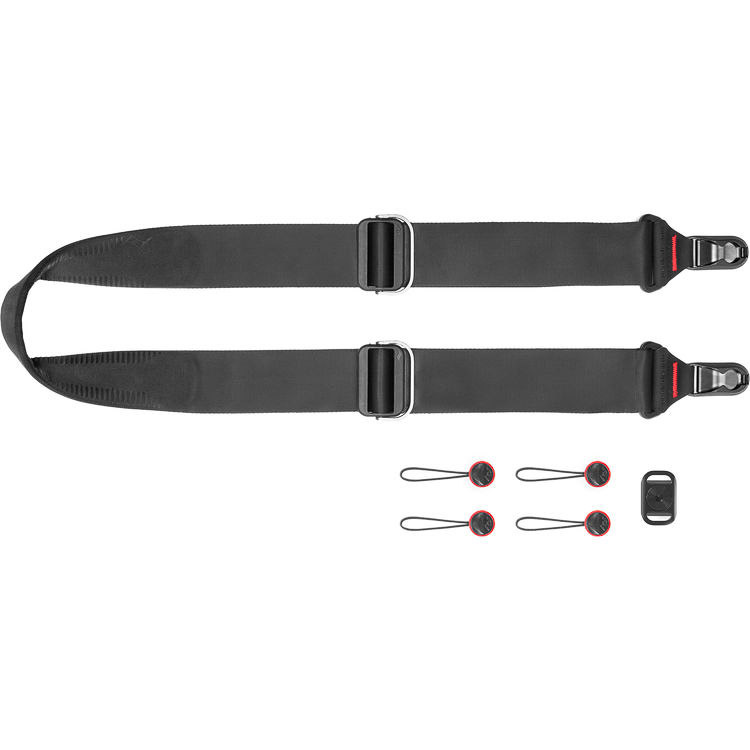 I now carry the Manfrotto Befree on every trip and it’s so small I can basically pack it on the side of my backpack and not notice it. I now use it mainly when I wanna vlog on a trip. 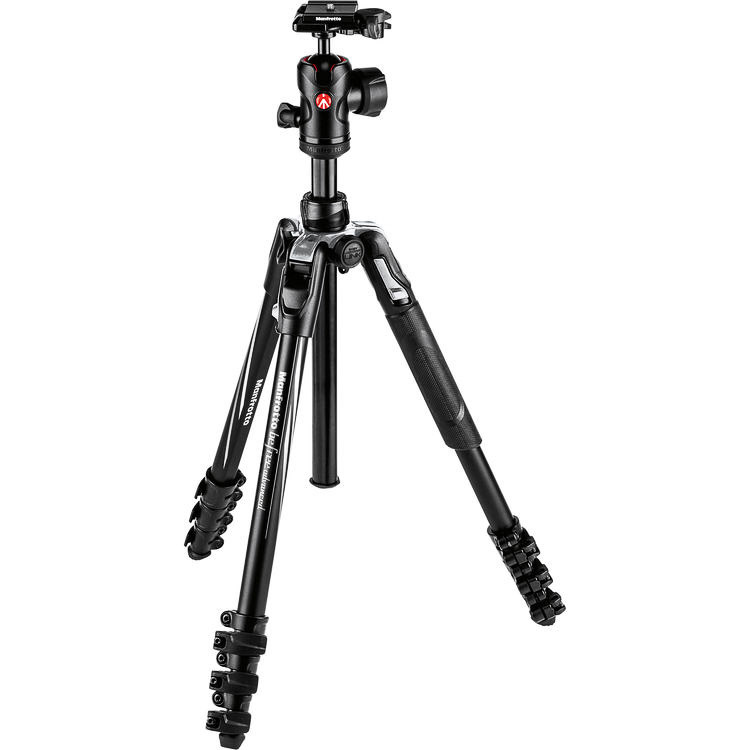 It used to be my main travel tripod but it’s been replace by the Manfrotto Befree. 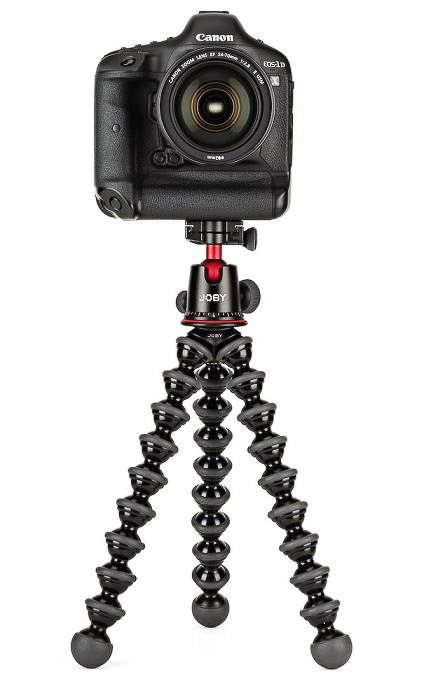 This one is a must have for every photographer. 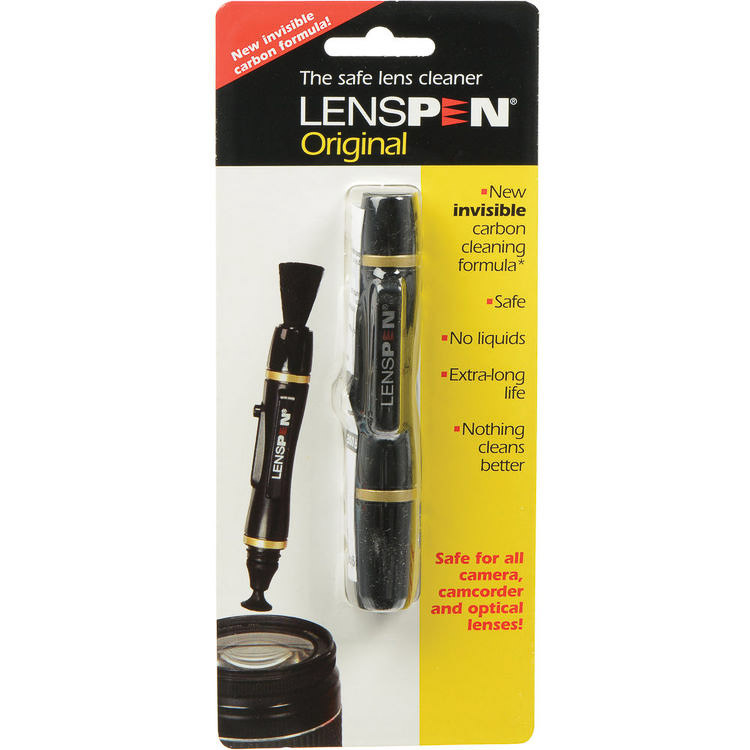 One side remove dust from the front and back of your lens while the other side removes more spots that harder to remove. 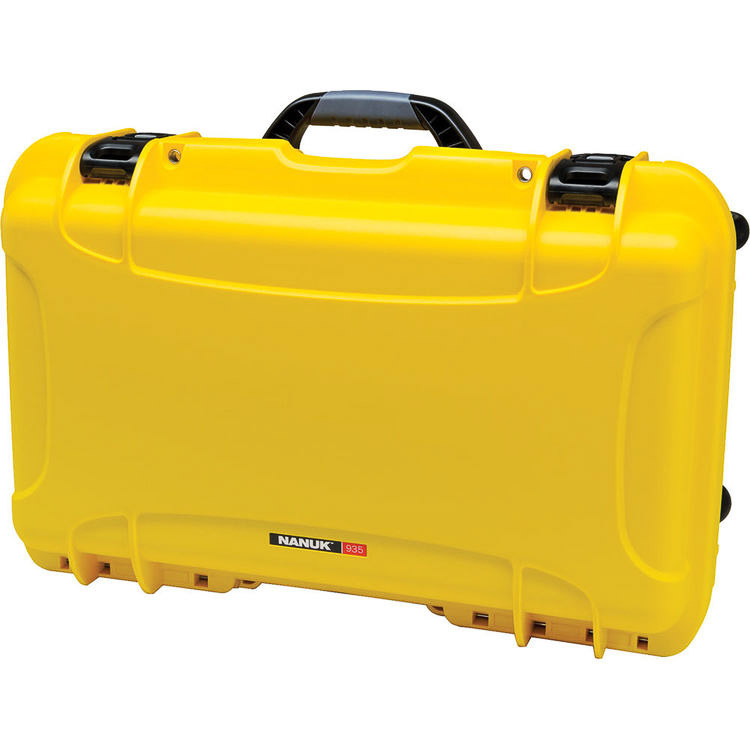 Whenever I travel or I’m on a photoshoot, I always put all of my camera bodies, lenses and a few accessories in this protective case. It has two wheels so it’s really helpful when speeding through an airport. If I ever have to check-in this case, I know it will take all the shocks wonderfully. I debated buying this backpack for so long before actually buying it. 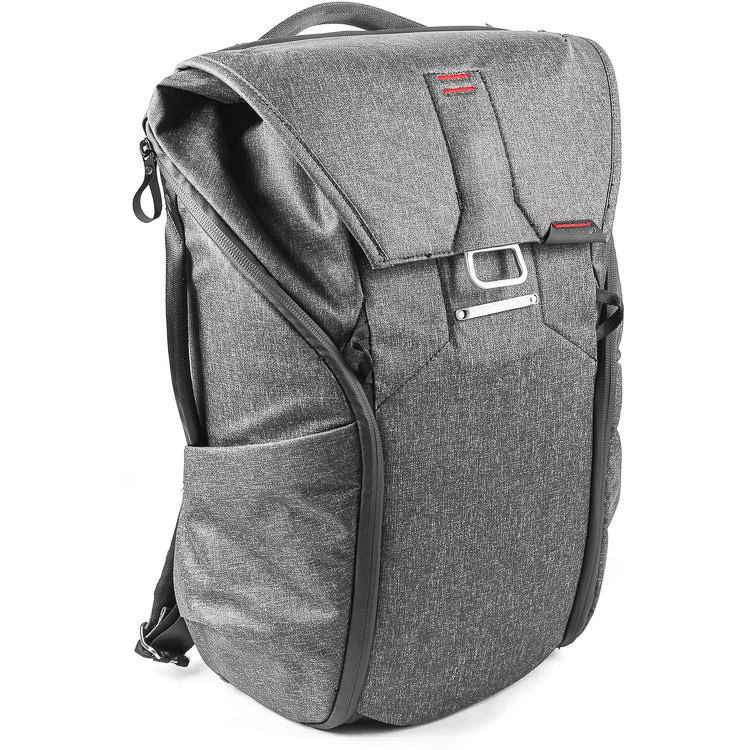 Thankfully, I finally did the move and I’ve been using it for over a year now and it has become my go-to backpack when I do urban photography or travel. I love this camera strap so much I now have one on every single camera I own and I recommend everyone I know to buy one. I love the fact it can be removed so quickly and put back on immediately. Plus, over the time, the fabric kind of softens up so it’s really comfortable to wear for hours. 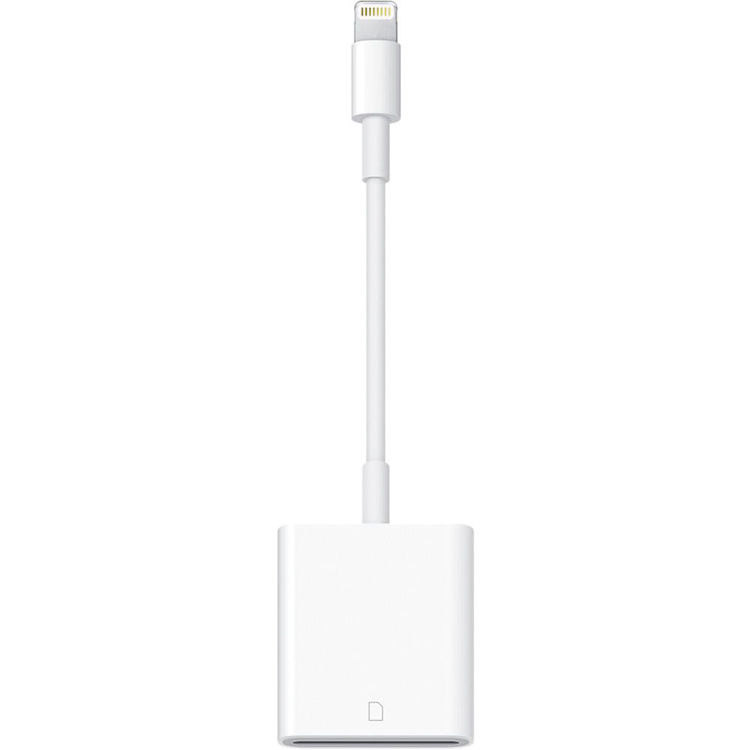 I bought this one because I realized I needed one that connected to my one USB-C plug on my MacBook. It’s really fast even with the huge D850 files. Fun fact: I lost my first one in beautiful Tofino, British Columbia while I was almost finished dumping my files onto my computer after a day of shooting. Unfortunately, it fell into the water at a marina so I couldn’t find it back and had to buy a brand new one. I used to import a lot of photos taken with my camera to my iPhone, but now that the files of my D850 are so big, I don’t do it as often, but I still carry it around just in case. 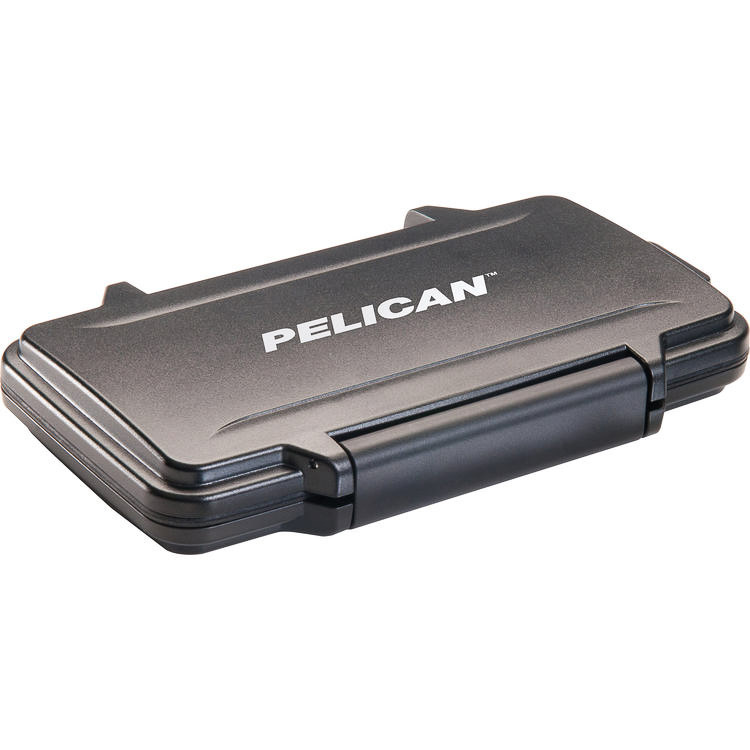 It took me so long to have a good SD card organization, but once I found this little Pelican case, I never lost a SD card ever again. I first saw it in Chris Burkard’s stories on Instagram and thought it was useless but now that I own it, I realize why so many photographers use it. 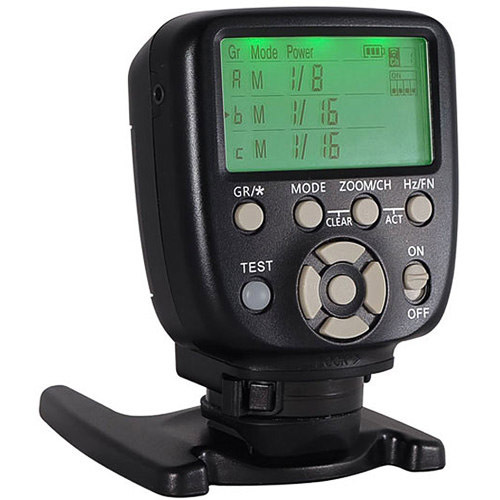 This one is very optional, but it helped me on a few photoshoots to create nice bokeh in front or behind my subject. It works really well if you have a f/1.4 lens or such.